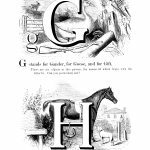 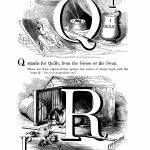 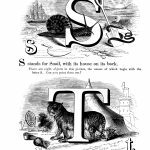 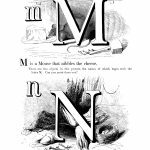 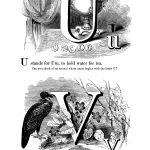 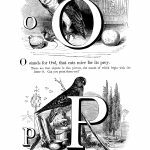 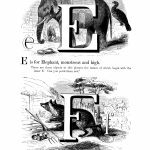 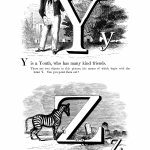 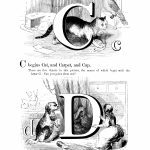 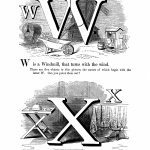 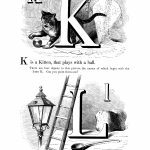 This series of Alphabet Letters to Print comes from an old book called Chatterbox Fairy Stories, which was published in Pittsburg, Pennsylvania around 1879. 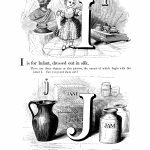 Each image has a set of two upper and lower case letters with drawings of objects that start with those letters. 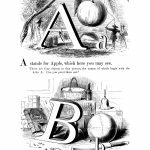 You might also want to visit the Alphabet Letters and Printable Alphabets pages too.